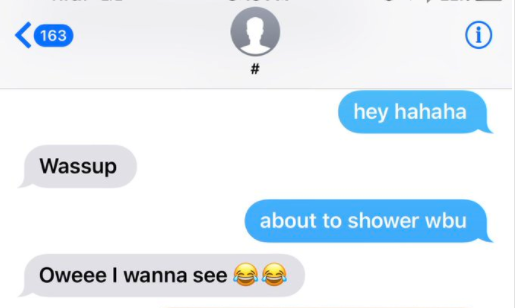 After a guy asked her show him what she looked like in the shower, Reese Herbert agreed. 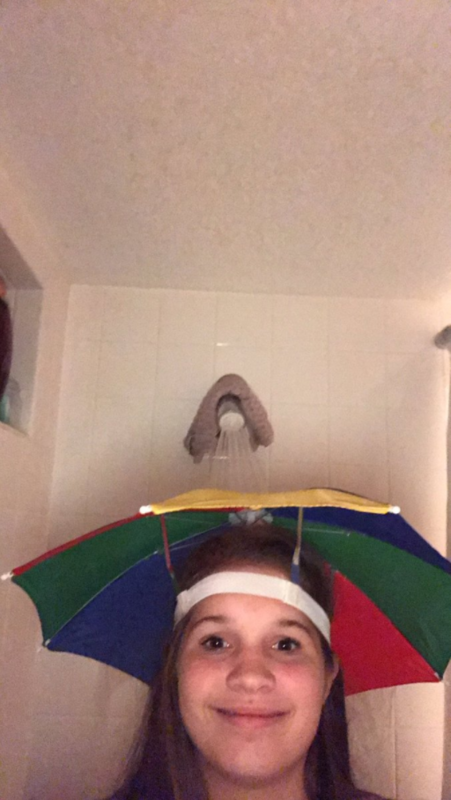 She also finally found a use for her umbrella hat she had on her person for some reason. After sending possibly the best shower selfie of all time, Reese showed the world her photos on twitter. Others are now emulating the look. 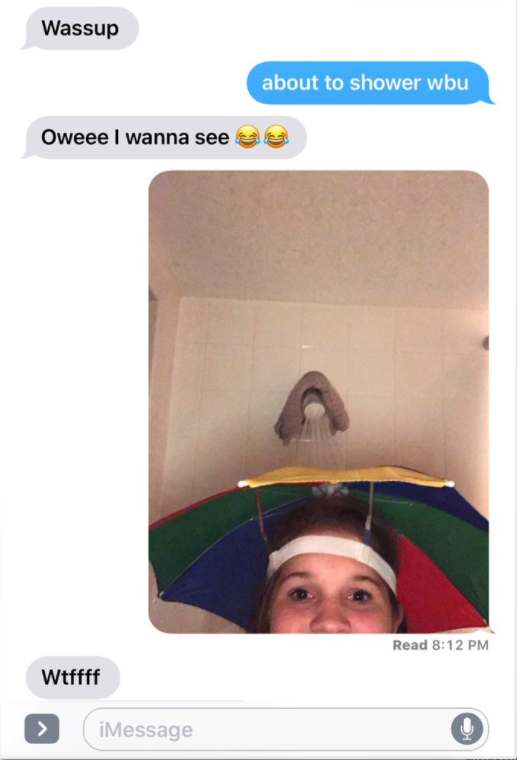 Because nothing is sexier than a shower selfie, if that selfie is taken whilst wearing an umbrella hat.